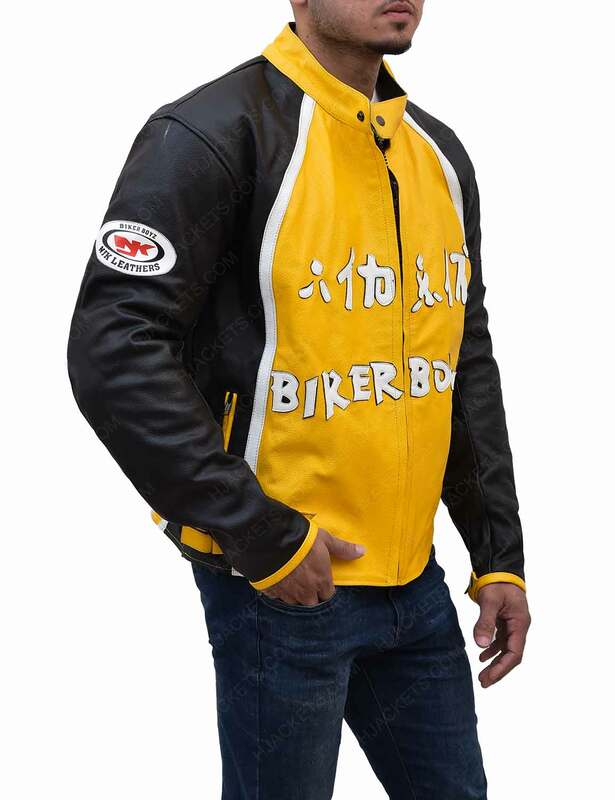 Dreaming to look fashion icon? 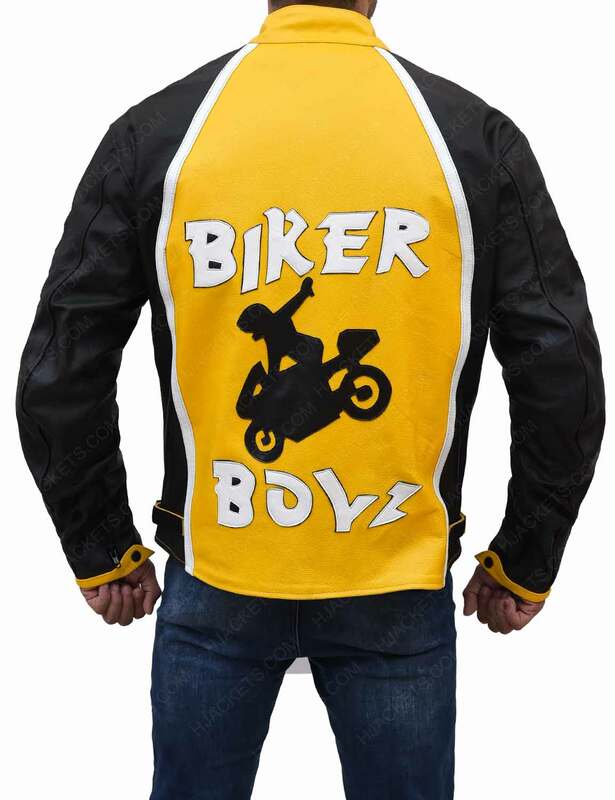 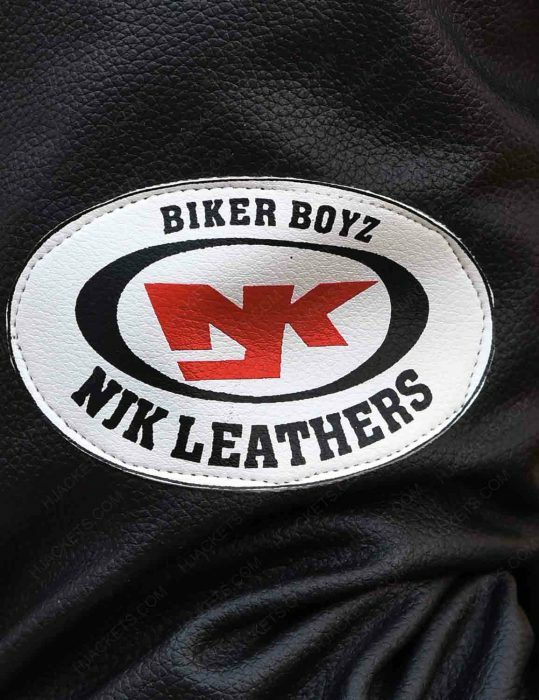 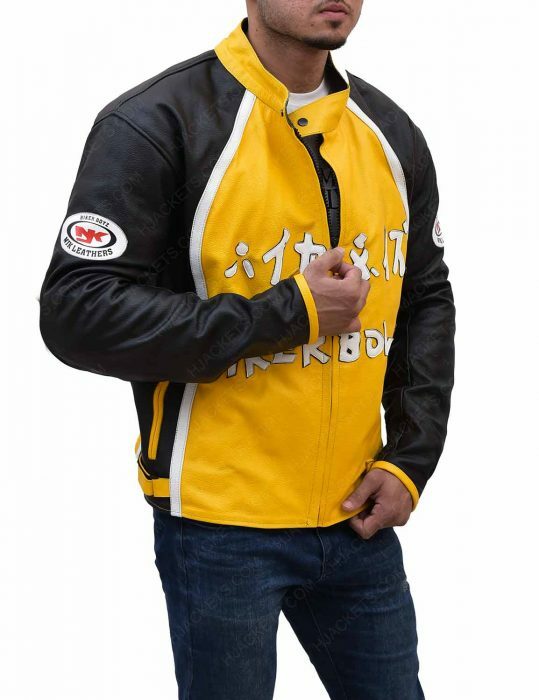 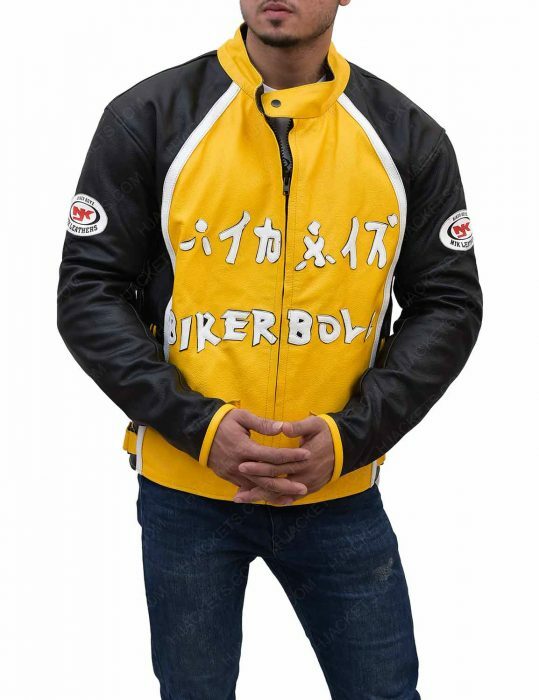 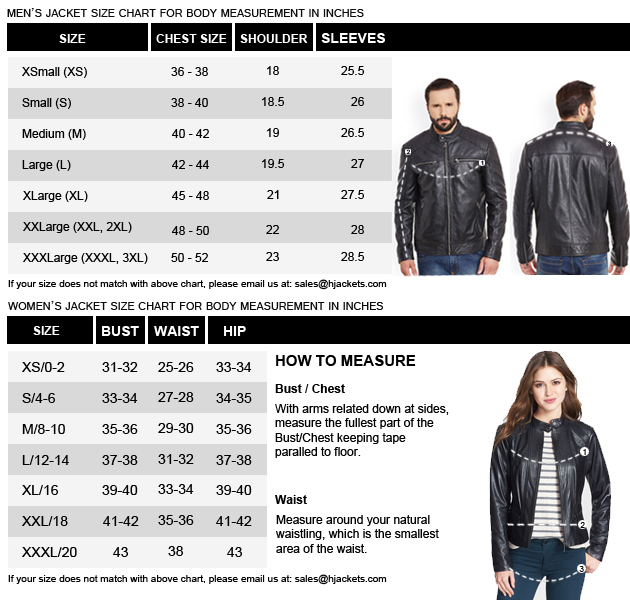 Must try this Biker Boyz Yellow Leather Jacket, which is comfortable and ideal attire for men. This yellow colored outfit is taken from the drama and action film Biker Boyz Yellow Leather Jacket Biker Boyz. 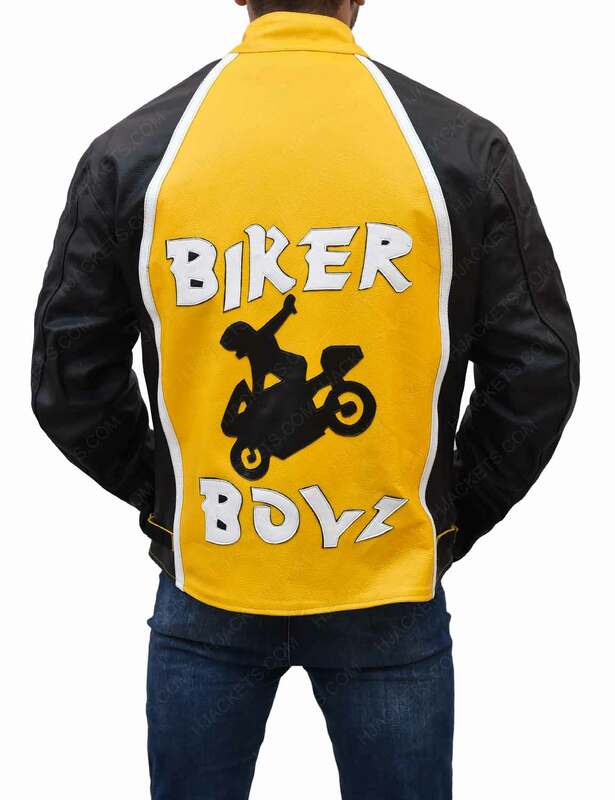 We have designed this Biker Boyz Yellow Leather Jacket by using genuine leather and viscose lining that is sewed inside. 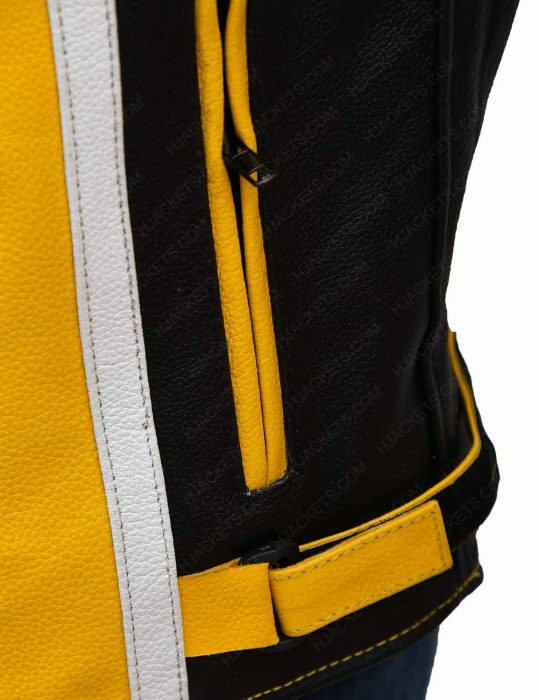 It owns zipper closure for font along with snap tab collar. 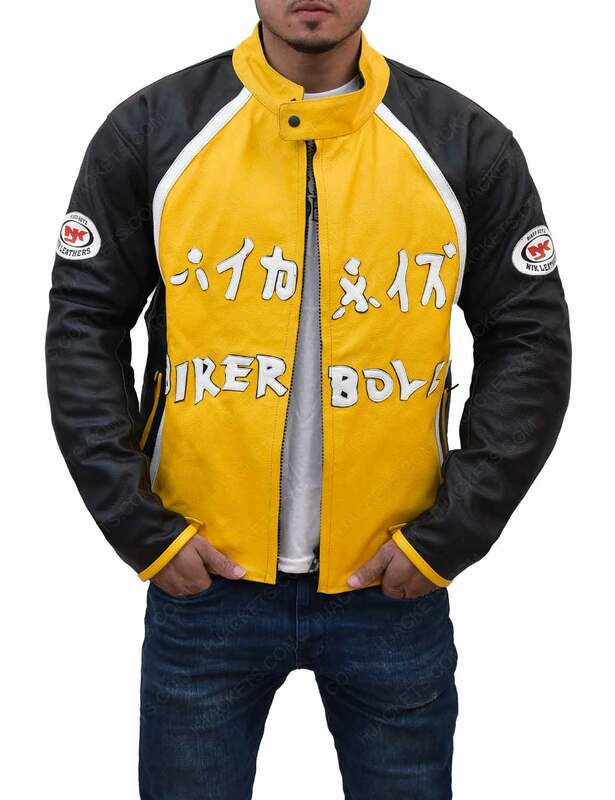 It has two side waist zipper pockets and its obtainable in yellow color.